Have a question or comment? Send us a message. We’ll respect your privacy and get you an answer as quickly as possible. All fields are optional. 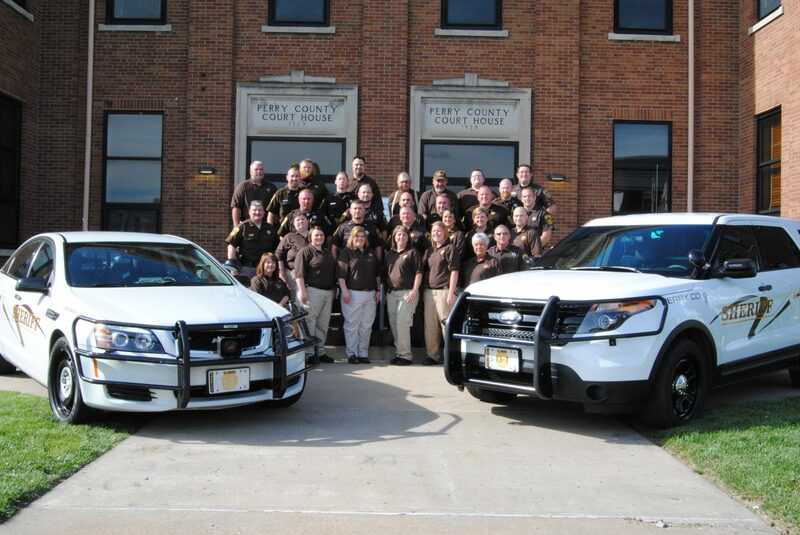 * Disclaimer: The web sites of the Perry County Sheriff’s Office should not be relied upon for emergency services and is in not designed to serve as an alternative to the emergency services provided by 911 telephone service. If you have emergency or important time-sensitive crime information, communicate this information with your local law enforcement agency by 911 emergency telephone services. Communications made through this site’s e-mail and messaging system shall in not be deemed to constitute legal notice to the Perry County Sheriff’s Office.